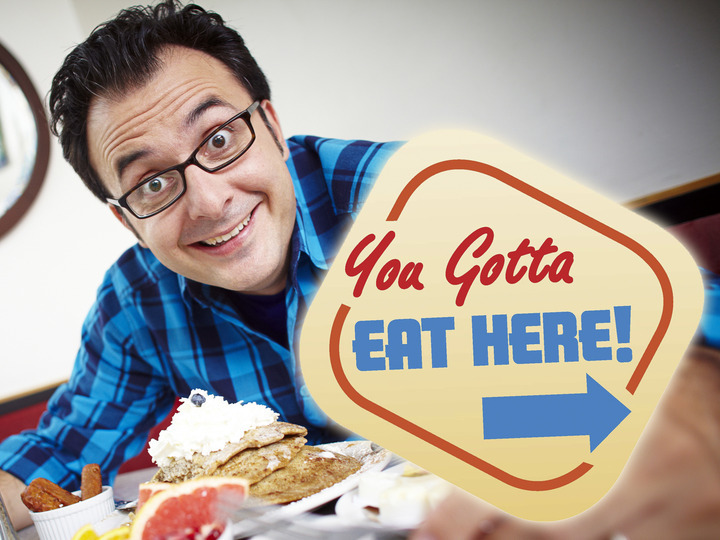 Visit Jack’s Gastropub or Rino’s Kitchen tonight, or stay at home, and catch the two restaurants make their debut on The Food Network Canada’s program, You Gotta Eat Here! Rino’s Kitchen will be open until 11:00pm and showing the program on their 2 television screens. Jack’s will be extending their kitchen hours until 10:00pm tonight and the bar will be open until 11:00pm for those who want to watch. Tonight is the official launch of Art in the Park 2014, the popular arts festival held within Willistead Park. 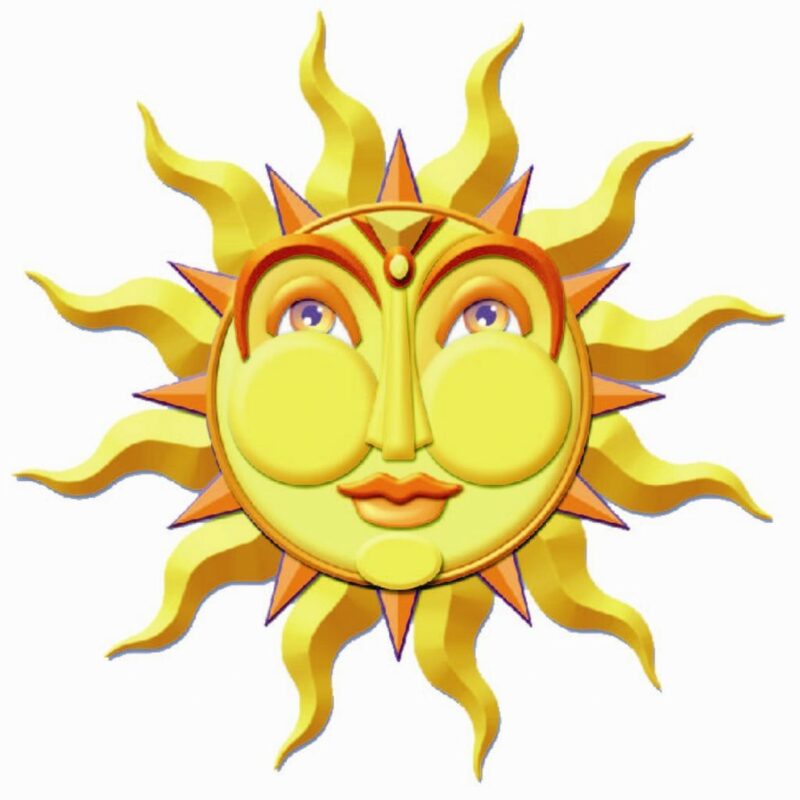 Live entertainment will start tonight at 6:00pm through to 11:00pm with the gates opening to the art vendors Saturday and Sunday from 10:00am to 5:00pm. There will be a Fine Dining tent offering food from WindsorEats members Thai Palace, Gourmet Emporium, Stir Crazy Grille and others. 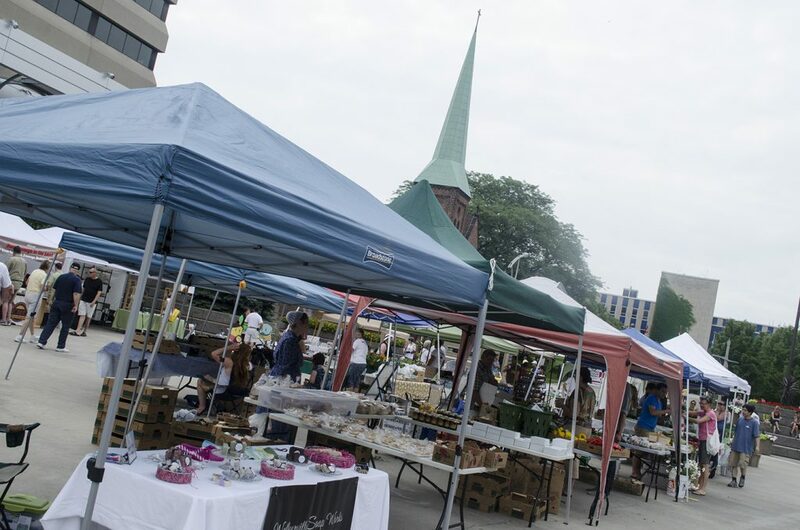 Visit the Downtown Windsor Farmers’ Market this weekend and do your grocery shopping for the week. Vendors for this week will also include Anchor Coffee House, Whipsaw Coffee, Blak’s Bakery, Oxley Estate Winery, Colchester Ridge Estate Winery, Robbie’s Gourmet Sausage Co., Rino’s Kitchen, The Willistead Restaurant and more. There will also be a shuttle from the market to Art in the Park leaving at 10:30am and returning at 1:30pm. WindsorEats invites you to Cycle the Shore on a self-guided Wine Trail Ride. 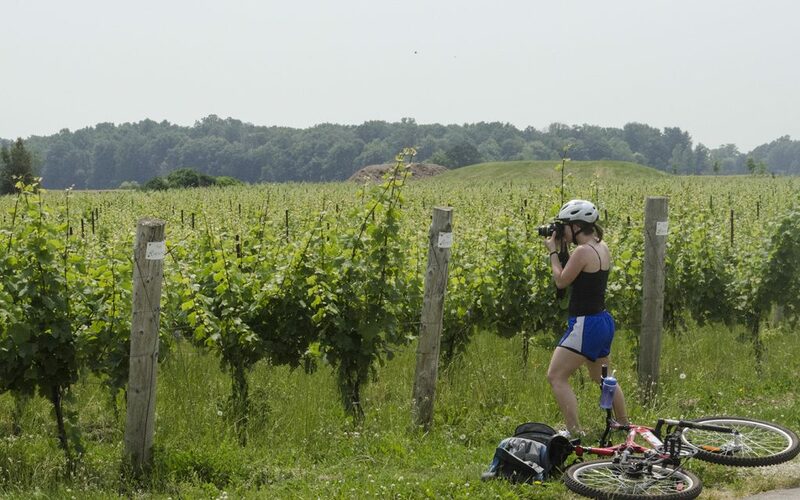 This summer WindsorEats will be offering bicycles for rent at North 42 Degrees Estate Winery and Serenity Lavender Farm, located at 130 Cty Rd 50 East, in Colchester, offering the chance to cycle along Lake Erie’s north shore every Saturday on self-guided tours. 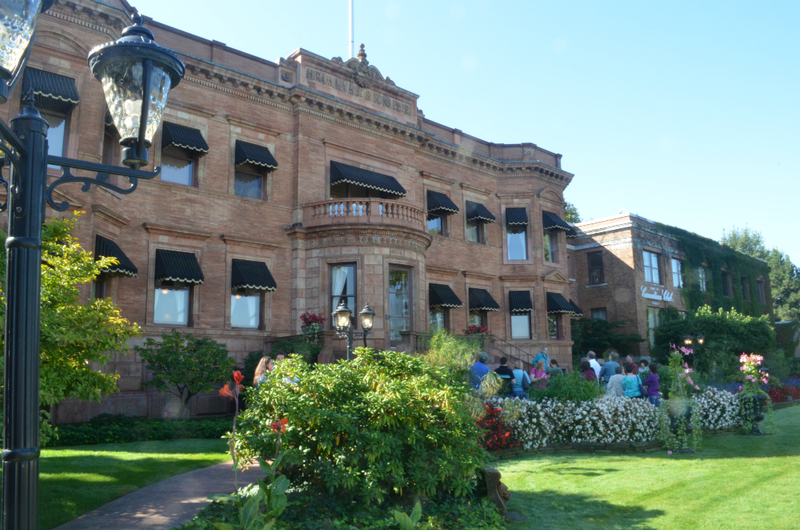 Today (Friday) is the last day to purchase tickets for the Drinks of Walkerville walking tour. Guests jaunt through historic Old Walkerville, the town that Canadian Club built, and learn about its architecture as well as some well known and not so well known tales and folklore associated with the neighbourhood, including its rich rum running history and visits by Al Capone. You can even touch a bullet hole purported to have been shot by Al himself.